Manuel Fernandez AKA Manny, AKA Raging Bull hails from San Jose, CA, Manny is known to be a professional wrestler and claims to be a Navy SEAL that served in Vietnam. Manny has numerous articles and videos with his claims. If you look at the interview Manny is questioned regarding his claims as a Navy SEAL in Vietnam. He claims he was there during Operation Enduring Wind (which was actually Operation Frequent Wind which was carried out on 29–30 April 1975). Just to be clear the last remaining SEALs in Vietnam left in 1972. ****WARNING**** A lot of foul language, so if you have your kids around ask them to leave or learn a hard lesson in life. Nice SEAL hat, ebay? Wonder if it came with that necklace? Poor Manny his SEAL experiences has given him numerous health problems to include PTSD, being exposed to Agent Orange. Wow, I am sad to know Manny has been fighting those demons. Manny we are here for you………………………. There are plenty of other articles and Facebook pages regarding Manny being a Navy SEAL and having fought in Vietnam, there would be way too many of Manny’s to post (did you like what I did there? Many of Manny’s, just in case you missed it). Do we mulitply it by something or divide it by π (Pi)? Military Phonies feels that things are not adding up so we started our investigation. After contacting the UDT/SEAL archives and checking the UDT/SEAL database we found that there is NO record of Manuel Fernandez ever being or training to become a Navy SEAL. 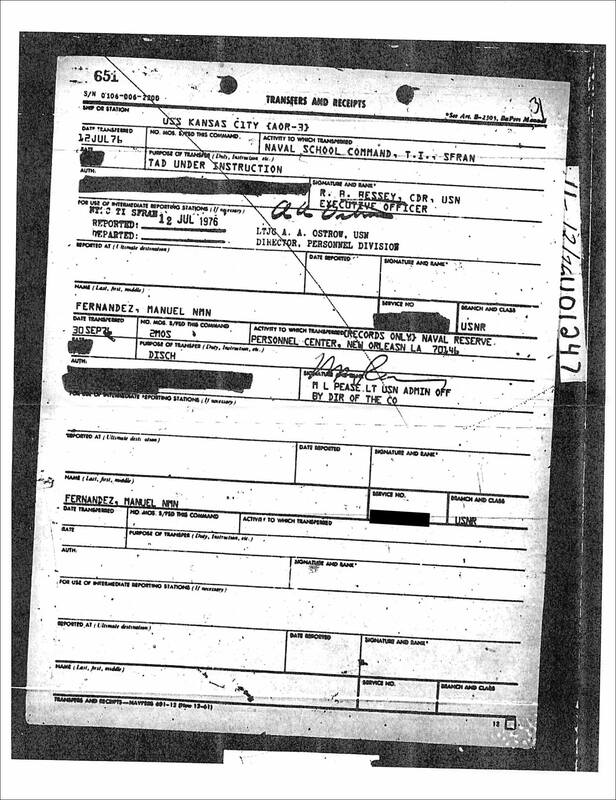 Manuel Fernandez’s records were requested through a Freedom of Information Act (FOIA) request. 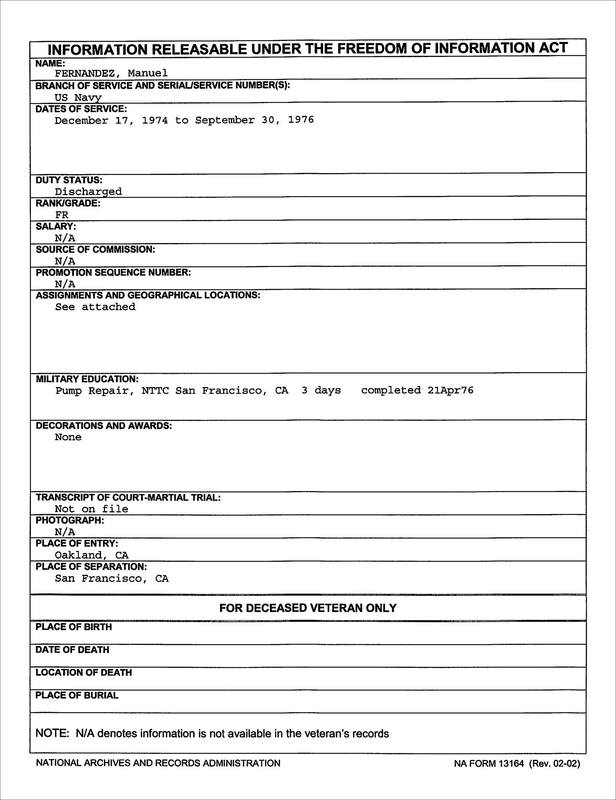 Holy crap, Manny’s summary sheets shows that he served in the U.S. Navy Reserves for 1 year, 9 months, 13 days (12/17/74-9/30/76), by Military Phonies math, when Manny joined the Reserves he would have 4 months and 13 days to go to boot camp, then complete BUD/S, get assigned to a SEAL Team and join a platoon to be participate in “Operation Frequent Wind” (SEALs were not part of that operation). WOW, that would be amazing but sad to say the “Raging Bull” is now the “Raging Bullshitter”. He got out as an E-1 (Fireman Recruit), schooling was listed as Pump Repair. He never attended BUD/S, was never assigned to a SEAL Team, never deployed to Vietnam, and was not part of Operation Enduring Wind. But he did have some cool hair to match that cheesy mustache…. Feel free to comment on Manny’s open public Facebook page!!!!! Actually it was Operation Frequent Wind, the evacuation of Saigon you are referring. From what I’ve read, not sure he played pro ball either. This is the administrator of the Ragin’ Bull’s page. There has been some comments and posts from people who are not fans of the page spreading a fake article about Manny’s military service. It was started by a disgruntled wrestler who has issues with Mr. Fernandez. That will not be tolerated on this page and anyone spamming and making derogatory remarks will be banned and the comments will be deleted. This a page that wrestling fans can enjoy the wrestling past with articles, pictures, and videos from the territory days of the business. Not people with personal vendettas. Please respect the people that enjoy the content here and stay tuned for more content soon. Thank you. Apparently you guys are a disgruntled wrestler according to the administrator of his page. What other crap has Manny done to tarnish his cred? 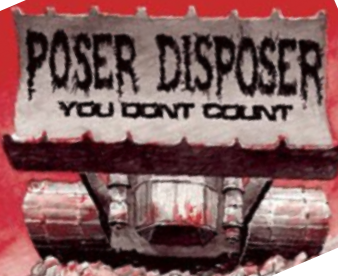 Apparently you haven’t even read this blog, we could careless about his wrestling career. We only exposed his lies about serving as a Navy SEAL, serving in Vietnam and being a combat veteran. Manny will forever be known as a fake, a fraud and a liar. Let me guess your administrator is Manny? It seems like you don’t care that Manny has disrespected the US Military, the SEAL Teams, Vietnam veterans and true combat veterans. I guess I should have said that was copied and pasted from his Facebook page. I am on your side here guys. I am a Navy Vet myself. Ok, now that makes sense, stated with Steve and ended with William. No problem. After reading it I realized it was confusing. Looks like his Wikipedia page was updated. His personal Facebook page and it is wide open for comments or publicly disgracing him to all of his family and friends. Which ever warms your heart. Damn, you can’t post comments to the twatwaffles page anymore…. Who knew selection for elite special forces was just floating and treading water in a pool? Not me. Manny is a notorious bullshitter. Nothing, nothing this scum says is true. Supposedly he was DYING of Agent Orange related sicknesses in the 1990. Looks like he is still here, regrettably. MAY GOD BLESS MANNY FERNANDEZ AND MAY GOD BLESS ALL THE EARTH!!! One of the main issues is that he is stealing from the men that did serve, especially since he is claiming benefits he has not earned. He is also claiming benefits as a Vietnam combat veteran at various VA’s including Fresno Ca. Got a question. You say Manny never served in Vietnam, however your own evidence places him on the USS Hancock while it was assigned to Vietnam during operation frequent wind. He may not have been a seal, but according to your own evidence he was in Vietnam. Not starting anything, but when you call someone out be right. and he did not train for pump repair until after his return. Operation Frequent wind was Apr. 29- 30 1975. Manny did not report to the Hancock till December of 1975, 8 months after Frequent Wind. He reported in april of 75 and left in december of 75. Which is the dates on the papers that you have posted. 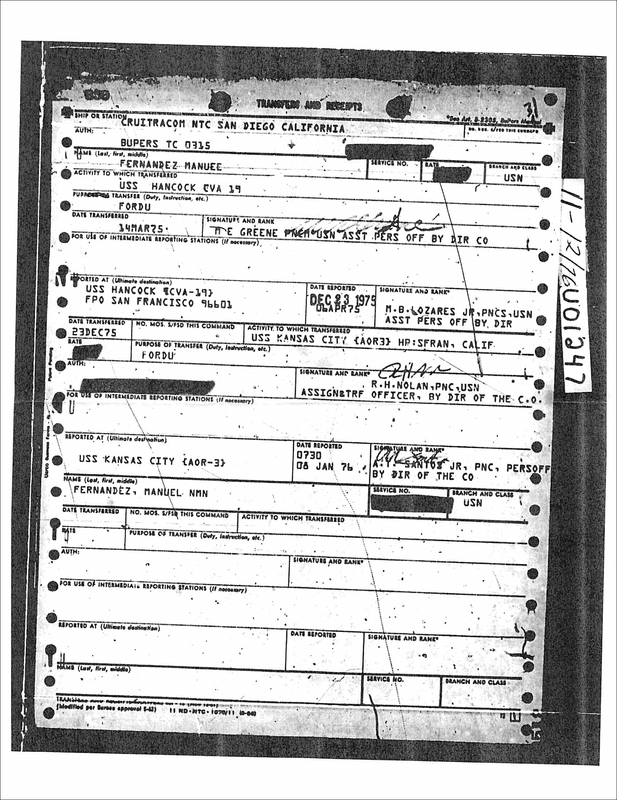 Re-read his records- he reported to San Francisco April1975. He didn’t get to the Hancock until December. 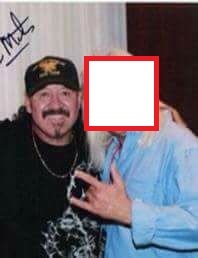 Let’s be blunt about the Raging Bull Manny Fernandez he has been claiming he has PTSD, for years, now how that is possible without being in combat is anyone’s guess. His favorite routine is to sell half of his meds from the VA or trade them for meth. He carries doctored VA papers to get housing and other benefits. He has used his claims of being a Navy Seal with PTSD to get out of jail for years. Last year he was popped for driving a stolen car in Texas and used his claims of being a Seal to stay out of prison.